The Wilson Blade 25 junior tennis racket incorporates the QuadriForm technology for stable control and has a 100in2 (645cm2) head. 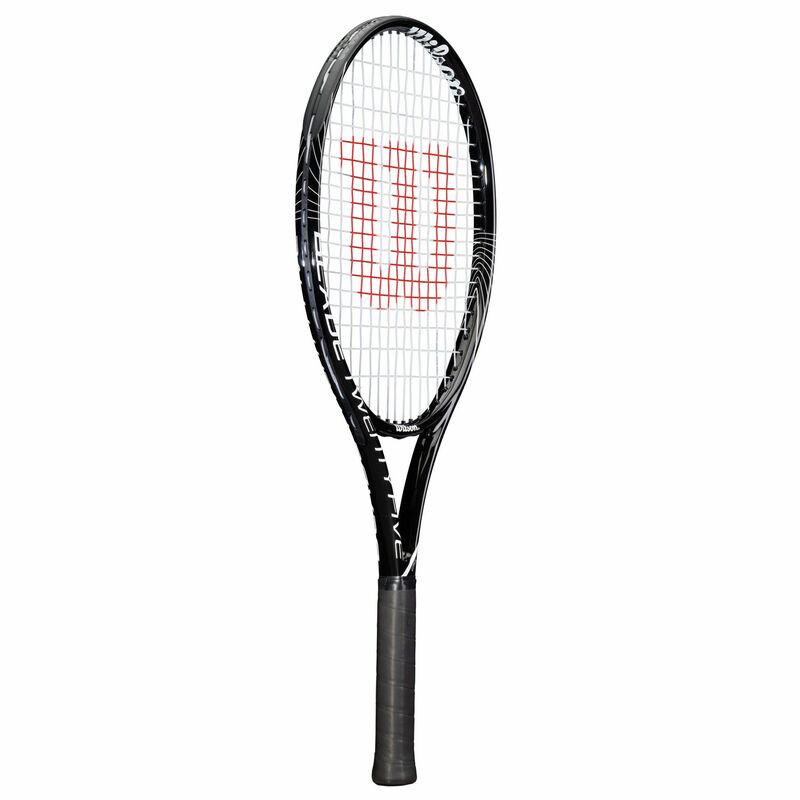 The racket is head light balanced for extra manoeuvrability and weighs 258g (9.1oz). It offers an open (16x19) string pattern for more spin and an amazing feel and features an aerodynamic frame. for submitting product review about Wilson Blade 25 Junior Tennis Racket SS14.